Olde Patriot Title & Closing Services, Inc.
We’re ready to close when you are! We are owned by local Attorneys who conduct many of the closings, can make on the spot decisions and will talk freely with clients and customers. 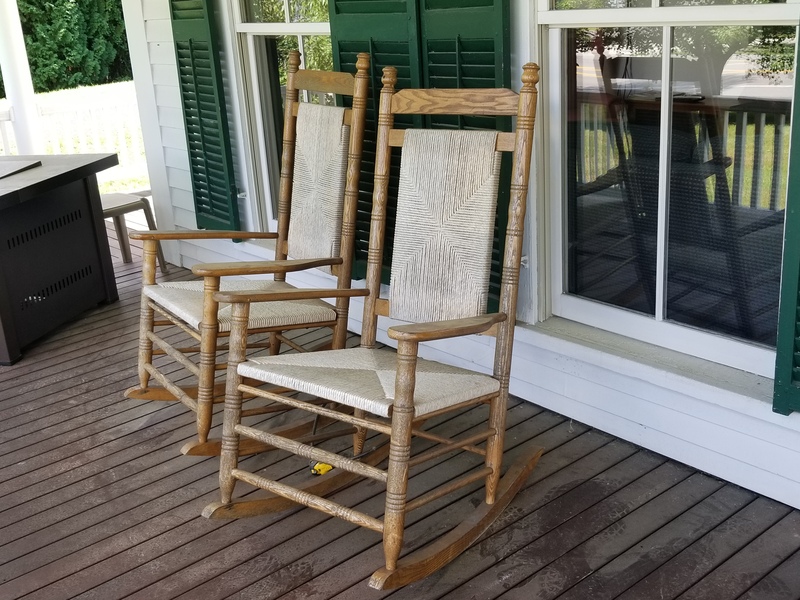 We travel the extra mile to exceed client expectations, conducting closings throughout New Hampshire, Massachusetts & Maine at a location and time of your choice! Olde patriot title and closing services, inc. Established in 1995, Olde Patriot Title is an Attorney-owned and locally operated title company servicing New Hampshire, Maine and Massachusetts. Our professional and responsive staff assures you that one of the most important events in your life, the purchase and/or financing of your home, is a positive and well informed experience. 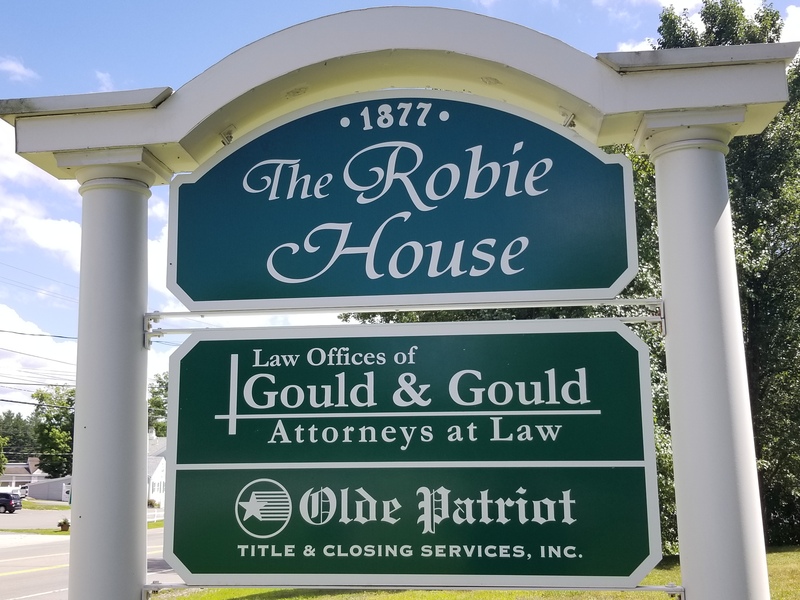 Olde Patriot Title is also associated with The Law Offices of Gould & Gould, which, in addition to conducting real estate closings in Massachusetts, operates as a full service law firm with an emphasis on real estate, estate planning, bankruptcy, and real estate development. 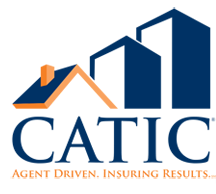 How Do I Know If I Need Title Insurance? Protects during the policyholder’s ownership and even after they sell, if a subsequent buyer tries to make claims later on. A significant discount is given on the cost when you buy both an owner’s and lender’s policy, so that is advisable at the time of purchase. What does Owner's Title Insurance Actually Protect & Pay For? If the claim proves valid, your losses will be paid pursuant to the policy. Olde Republic Title Insurance Co.
Abraham Lincoln lost his home twice because of title defects! Losing a home is a cruel thing, but life can be cruel—even to those destined for greatness. Abraham Lincoln was born in a meager, one-room cabin on the Big South Fork of Nolin’s Creek near Hodgenville, Kentucky. It had a dirt floor, one window and a stick-clay chimney. Lincoln’s father, Tom, had paid $200 for the cabin and 300 acres of discouraging land. After four years of fighting mosquitoes, heat and hardscrabble land, the Lincolns found out that there was a defect in the title. They didn’t have the right sort of papers for the property and somebody else had a better claim to the land. They had to pack up and leave, so with three-year-old Abe in his mother’s arms, the family moved eight miles away to Knob Creek. It was the anxiety and outright losses of the Lincolns and other hard-working Americans that gave rise to today’s title insurance industry. The first land title insurance company was founded in Philadelphia in 1876. 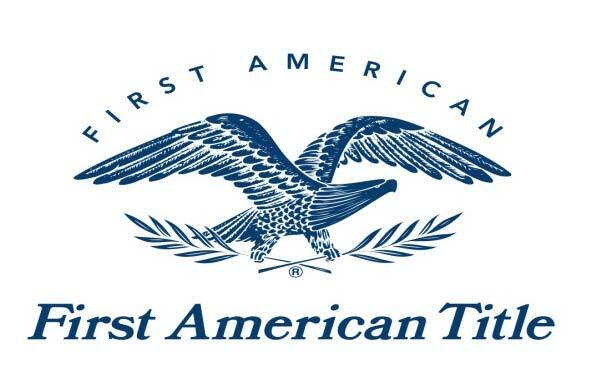 Just a few years later, in 1889, the firm that was to become First American Title Insurance Company was established to protect buyers against the hidden hazards of real estate ownership: forgeries; faulty surveys; hidden liens; conveyances by a minor or mentally incompetent person as being single; and many other title defects. Even the most complete search of records may not reveal them all. Today, the unfortunate loss of the Lincoln family would have been covered by insurance had Thomas Lincoln owned a title policy.